We just posted new ads from across the United States and have updated and verified many previous listings as still being available. We also have a brand new Featured Seller listing to showcase today. Check out all the details in the update summary below. Check out our brand new Featured Seller listing below. You can see all our listings by using the navigation tools on our Home Page. 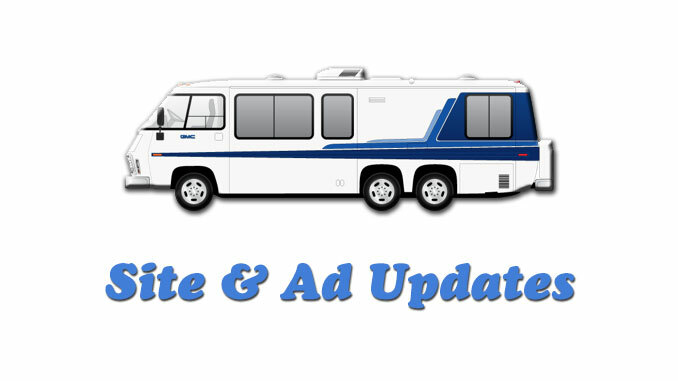 If you have a Classic 70’s GMC Motorhome you want to see Featured on our site and all of our communications be sure to use our new and improved Ad Submission page.